Our CEO Franco Polesello was one of the jury members at the GEN Moldova Creative Gala event. This event is aimed to select the champions of the Creative Business cup, who will later participate in the event taking place in Denmark in November 2017. The Creative Gala took place on July 26th . 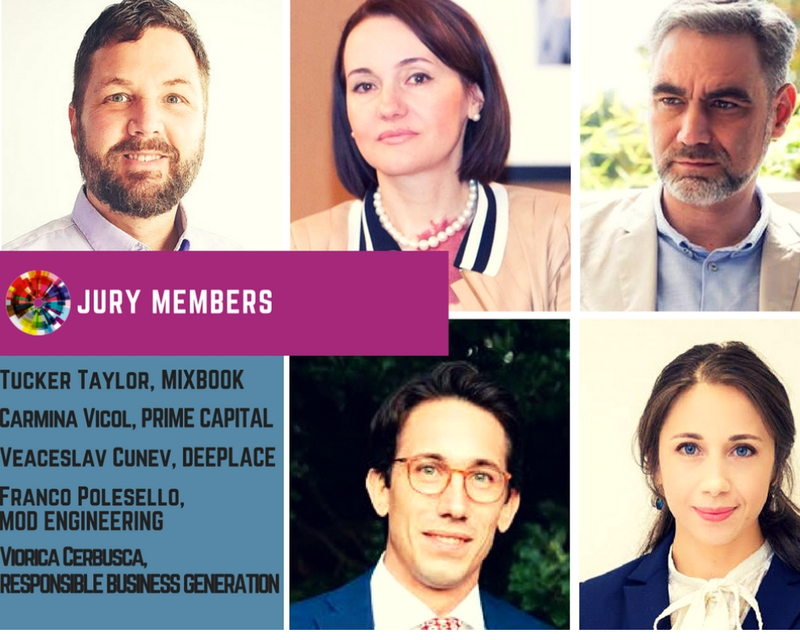 Among other jury members were also Tucker Taylor from Mixbook, Carmina Vicol from Prime Capital, Veaceslav Cunev from Deeplace and Viorica Cerbusca from Responsible Business Generation.